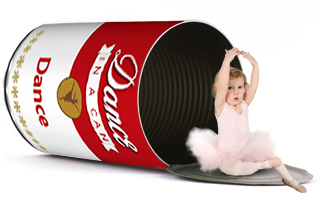 Camp in a Can- Dance Camp Programmed! 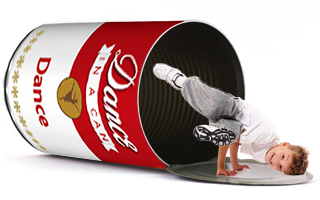 Dance Camp in a Can completely removes all the guess work from your camp planning day. With over 70 pages worth of choreography, games, crafts, acting exercises and videos, your summer camp will be a breeze. This camp series also comes with graphic design to make advertising for camp eye catching and effective. View a Sample Day! 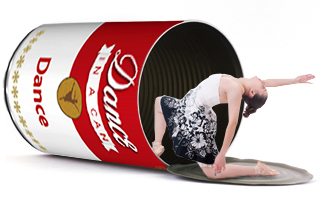 Dance studio owners who use Dance in a Can feel that they've just hit the EASY BUTTON when it comes to scheduling camp! "I REALLY love how you guys packaged it all! I love the landing page, home page, all of the branding, easy to navigate, appealing etc. Can't wait to use it this summer! All the work you guys did is amazing."